The “Due fili plus” 2-wire system offers 100% versatility, suitable for the single dwelling to the largest residential development. The two-wire technology offers speed, flexibility and precision, developed to meet requirements of today’s multi block project specifications. Two-wire systems installed on Cat 5 guarantee faultless connections between all non-polarized devices powered and directed through audio, video and data signals. Combined with their ultra modern tab monitors & handsets, offer the ultimate in elegance and design. Simple operation for reliable and easy installation. Stand-alone or networked, with or without concierge. Large range of panels, monitors and handsets. Panels are available in vandal resistant stainless steel, polished brass, powder coated or brushed aluminium. Surface or flush mounted units. Cut outs for access control reader. With Elvox there are so many options, we couldn’t possibly list them all here, so if you would like more information, please contact us and we can offer you a bespoke quotation. 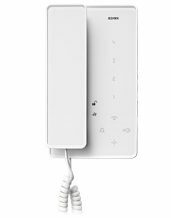 The 8870 is an elegant, low profile, handset in a contemporary style. The 8879 is available with two push-buttons and zinc-plated stainless steel back plate and fixing screws for wall mounting. The 7509 Series. Smaller by name and by nature: Tab junior is the little brother of Tab, designed for anyone who does not require the video function. It is an audio door entry unit offering the same technology, quality, design and standard functions of the “bigger” version. 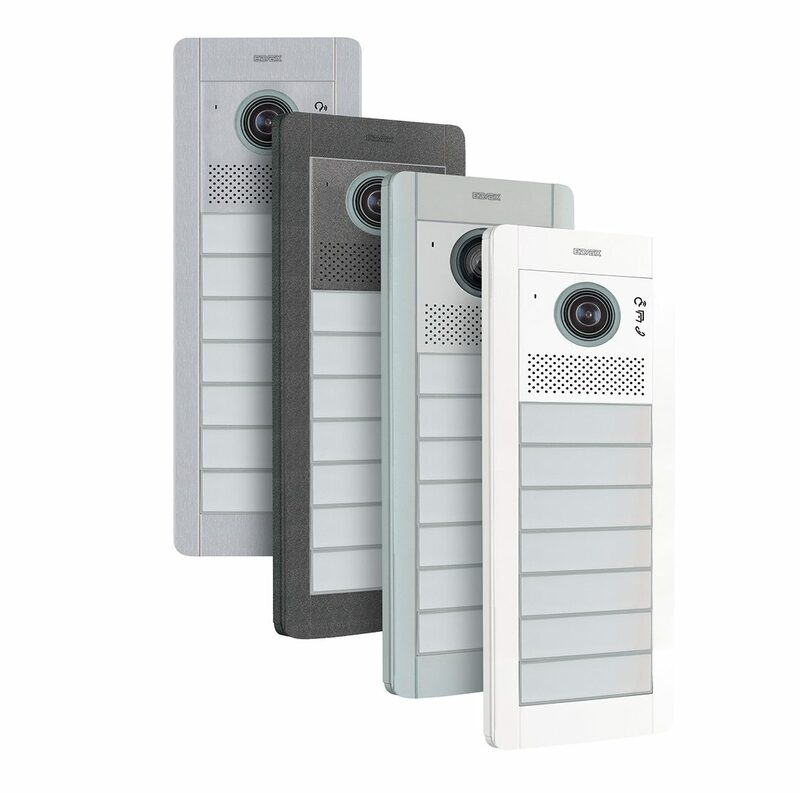 Capacitive keypad, ultra-thin design that is contemporary, elegant and discreet at the same time. And if you add easy installation and the guarantees offered by a company that has been a leader in the video door entry industry for over 50 years, it will be impossible to look anywhere else. 3.5cm thick and thanks to the fixing bracket, it is easily applied to the wall. Available in white or black: both versions are finished with a special glossy effect. 10 different pre-set melodies: Volume adjustment. Capacitive keypad - Capacitive technology the TAB video door entry units are the first to be fitted with flush-mounted buttons and controls. TAB junior audio handsets are suitable for use also by hearing aid wearers (7509/D version only). Plus, the keypad is back-lit: each icon lights up when the corresponding function is activated. The Tab Monitor 7529 series. One function to open the lock, one function to mute the ringtone during a call and even more functions for video door entry unit, self-start and stair lighting activation. 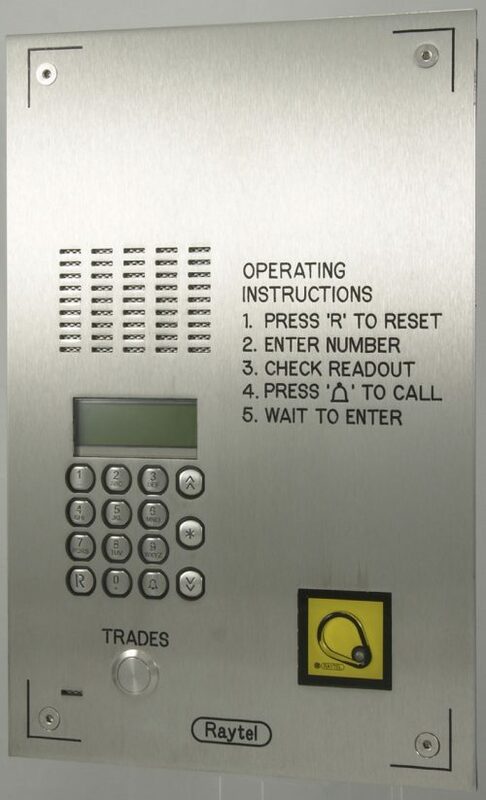 There are also 4 push buttons that can be programmed for intercom calls or auxiliary services. And the language used is iconographic: clear, simple and back-lit so that you know when your command has been carried out successfully. Just 4.5cm thick and thanks to the fixing bracket, it is easily applied to the wall. Visual performance embodied in a 3.5” colour display showing external images with perfect colour and definition. Capacitive keyboard fitted with flush-mounted buttons and controls. There is no extra bulk, in line with the minimal design. 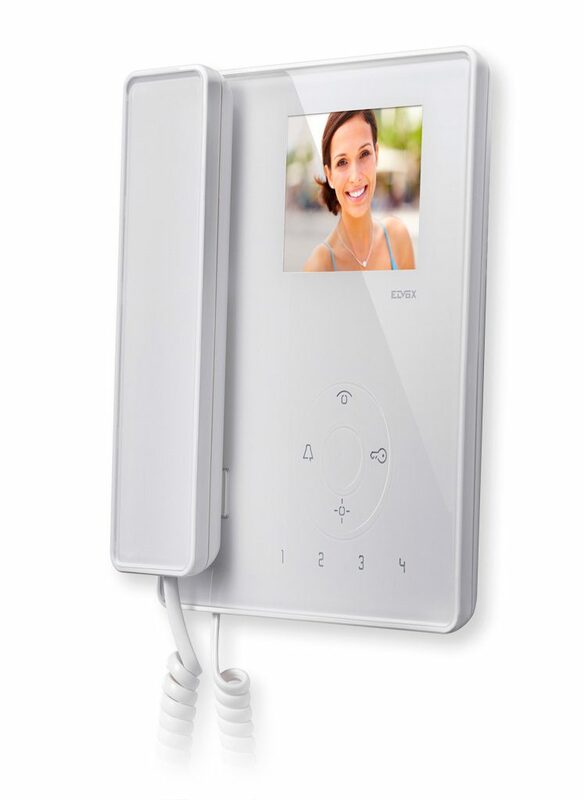 TAB video door entry units are suitable for use also by hearing aid wearers (7529/D version only). Plus, the keypad is back-lit: each icon lights up when the corresponding function is activated. TAB Free 7539 series is a hand free monitor. 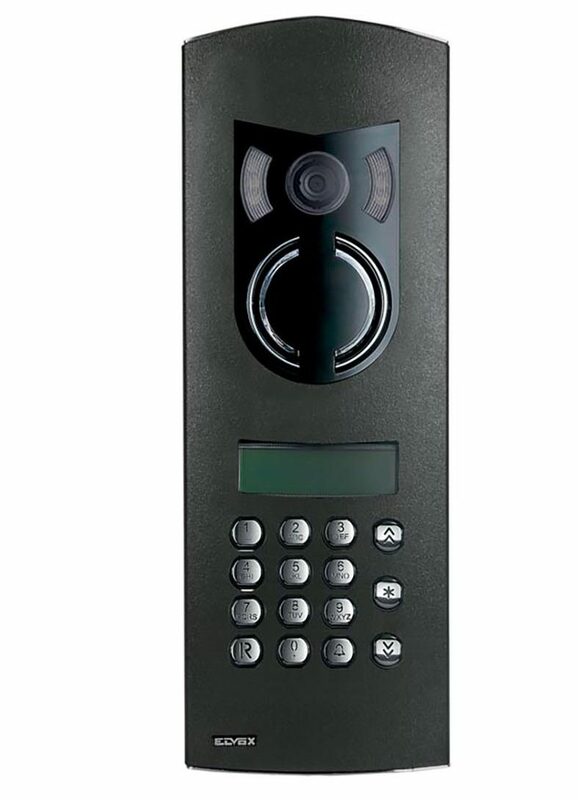 One function to open the lock, one function to mute the ringtone during a call and even more functions for video door entry unit, self-start and stair lighting activation. 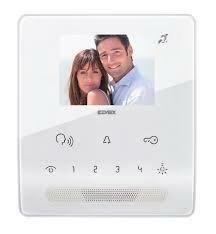 There are also 4 push buttons that can be programmed for intercom calls or auxiliary services. And the language used is iconographic: clear, simple and back-lit so that you know when your command has been carried out successfully. The thinnest on the market, just 2.6 cm thick and thanks to the fixing bracket, it is easily applied to the wall. 10 different pre-set melodies: simply select your favourite and adjust the volume according to your requirements and the application. Capacitive technology the TAB video door entry units are the first to be fitted with flush-mounted buttons and controls.